It took years for me to understand that my need to write has something to do with a need to be heard. That my drive to do good work—which has veered toward workaholism—stems from a half-innocent, half-deranged desire to make a difference. And that all of it is partly traceable to some kind of anxious, middle-child complex. Hey! listen! I have something important to say! Right. Don’t we all? 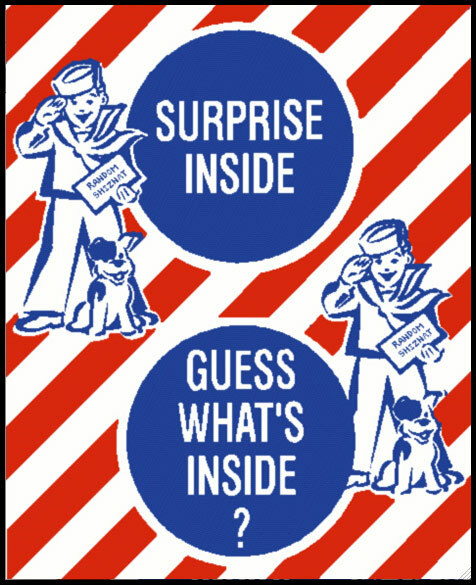 We are each born with a prize inside, Cracker Jack- style. The trick is to dig it out and let it shine, rather than trash it with the empty, sticky box. No one gets anxious about being heard unless they’ve been silenced. Some (Dorothy Allison) have been told by a harsh parent or teacher to shut up, kid, struggling to regain the confidence to speak. Others (Wole Soyinka) are dramatically exiled from their homeland, threatened with death if they speak or write their truth. And others still (Jack London) are threatened with silence by way of crippling circumstances such as poverty. Some voices rise, despite the odds. Many, many others fall. What’s the difference? Wish I had some wisdom to throw down here. Alas, I have no answers–but I’m hell bent on finding them. Last week, I tried to register for a wine writing conference–a natural step. After all, I’ve spent five years working in publishing and another five years working in the wine industry. I’ve helped produce many publications and wines, too. And for the past eight months, I’ve been writing a column for an online wine magazine. The conference seemed like a good way to develop my skills and contacts (and see the darling poet Billy Collins, to boot). Imagine my frustration, then, when I was told that I could not attend. Why? … because I work at a winery. Yep. Apparently, the honchos at this conference fence out the very industry folk they write about, ostensibly in order to “protect” the writers. What does this mean? It means wine critics are (with few esteemed exceptions) folks who’d never handled barrels, sampled vineyards, or spent a day of their lives at a winery. Sure, I get it: critics are supposed to have a different perspective. That can be valuable. What about the view from here in the trenches, though? Do we worker bees have nothing useful to contribute to the conversation? Pffft. I was outraged, but didn’t communicate that to the conference organizer. Truth is, I was afraid. Mouthy women are often pegged as bitchy (which doesn’t always stop me, but did this time). So how do the truly oppressed–let’s take Anna Akhamatova, the Russian poet who bravely wrote in the face of Stalinism–ever get the nerve? never mind the grace? This is wine–not a revolution–but I want to understand why they shut me up. And what’s my best response, if any? In Buddhism, a sacred text called the Noble Eightfold Path is meant to guide the average mortal through a more enlightened life. One step on the path is “right speech”. What makes right speech, separating it from our typical blah-blah? I try to consider Buddha’s simple criteria before I get all pissy and entitled about what I have to say (whether written or spoken). Admittedly, this is one of my greatest struggles. Speech is a little different than voice: the former refers to what I say, the latter refers to how I say it. They combine to relay the most artful communication possible. So I think a lot about both. Voice lessons: the power of this is not lost on me. In a world where it’s such a challenge to be heard, it seems like a great privilege to be instructed on how to mind your voice (spoken or written). Furthermore, it seems a lucky to be told that your voice matters–that you matter, that we all do. As I work to strengthen mine, it’s a privilege I will try to pay forward.